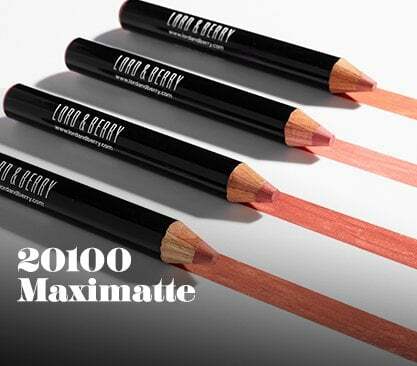 Lipstick pencil an intense color, long lasting and ultra confortable application. Available in shiny or matte formulations when applied immediately soothes and softens. Long lasting textures, avaible in the four essential ranges of your emotional library: fantacy, drama, romance, poetry.